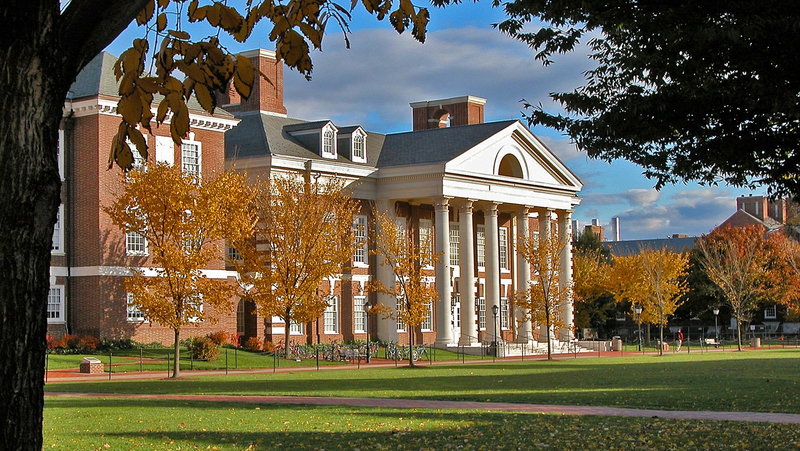 The University of Delaware is an ideal place for a great education in a global atmosphere. As an international student, you’ll join fellow students from over 100 countries. Nearly 30% of all the University’s graduate students and approximately 44% of the Lerner College graduate students are internationals. UD and the Lerner College offer many services to help you, both in class and out. Newark, Delaware is a small city that has the safe and welcoming feel of a small town, while at the same time it sits in the middle of the major business hub of the East Coast. More than half of all Fortune 500 companies are incorporated in Delaware. And New York City, Philadelphia, Baltimore, and Washington, D.C. are within a two-hour drive of campus. Take a virtual tour of our beautiful campus. As an international applicant, you must complete the following. Please see the admissions requirements for the specific program you are interested in for full details.